Greetings friends of lavender... 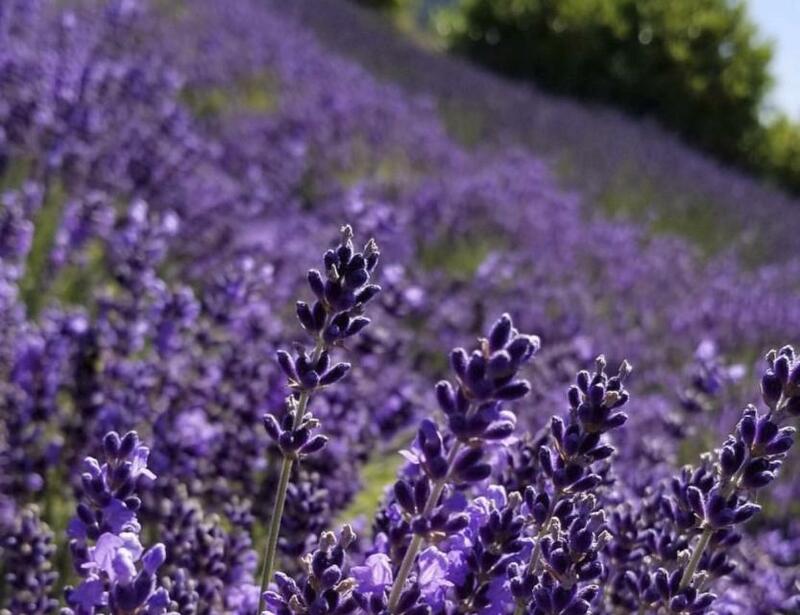 The Evergreen Valley Lavender Farm opens to the public once again and you're invited to celebrate! 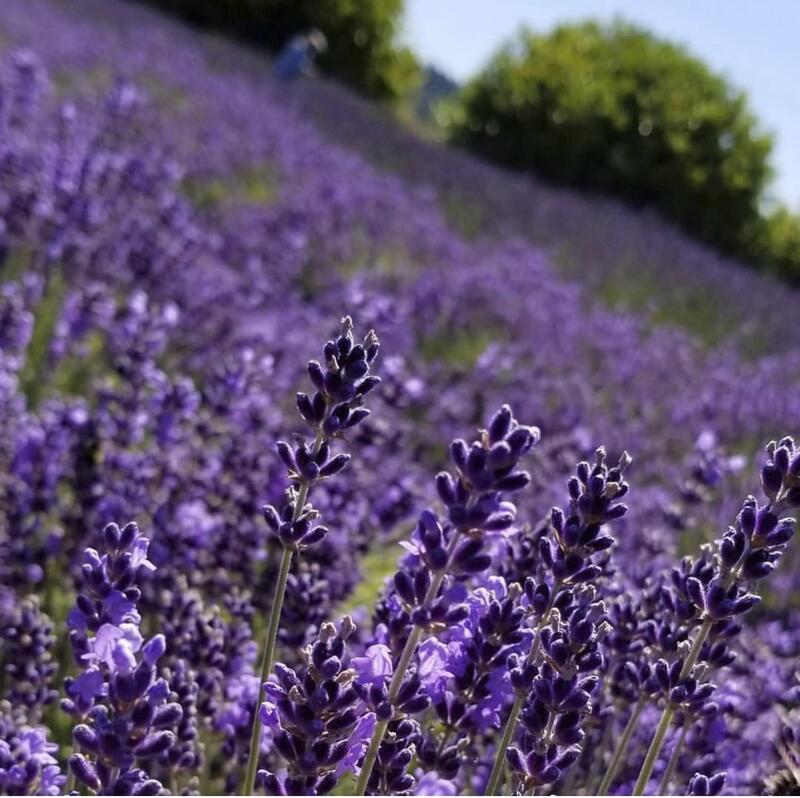 The Evergreen Valley Lavender Farm provides organic lavender (fresh, dried and culinary), premium-quality essential oils and sprays, and handmade gifts from local artisans. Locally-owned and lovingly operated, this charming venue features 11 varieties of lavender, a gift shop, on-site distillation, happy honey bees, and more. Explore some of the offerings here or when you come out to the farm! Depending on the weather, normal season runs from mid-June through mid-Aug., Thurs.-Sun. from 10 a.m. to 4 p.m.